Let our development team help you build something amazing. 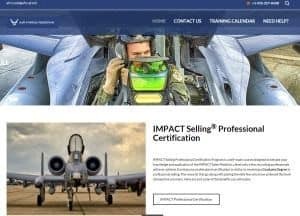 Enterprises and startups rely on our agile strategy and services – the work we do alongside our clients as an integrated Web development, SEO (search engine optimization), product design, development team. Together we solve real problems and launch market-tested innovative designs and applications that have the power to transform the world. Because we work collaboratively, your team will learn cutting-edge technology and best practices. The knowledge you absorb while working with Easy IT Support is just as valuable as the designs and applications itself. We are agile to the core and lean in practice. Innovative ideas excite us. Cutting-edge technologies fuel us. We break down the silos of knowledge and embed members of your team within our own to create a high-energy, fully-transparent partnership. Whether you have a product you want to build and deploy quickly, or your company wants to be listed at the number one spot on Google, Easy IT Support can assist. From consumer-facing mobile apps to enterprise technologies, website designs, web applications, SEO we are ready to take on any challenge. We offer, web, mobile, logo, SEO and software development services and support to name just a few. We specialize in helping businesses create a web presence, using off site SEO (also called "off-page SEO"), on-site SEO, social media, AdWords (pay-per-click) to be ranked at the top of the search engines . We regularly work with clients around the globe, from startups to medium sized corporations. Allow us to work with you towards realizing your online goals to get those new leads and customers. We offer a range of services revolving around helping you create and maintain great software, websites, applications and more. Allow our talented team to help with a specific aspect of your project or take you through the various steps. Our Maintenance Plan has a few of the popular services we offer. If you are looking for a service that seems related but is not listed, consider contacting us today. Chances are, we can help with your development and custom needs. We have WordPress experts and designers. While other companies may outsource your project to companies like us, we actually have experts on staff to do the work. This is evident with websites like the below, where we support and develop many WordPress sites. We offer, design, mobile and custom development services. If you have a unique need that’s not covered by our packages, Contact Us today. Our dedicated support team will walk you through the entire process starting with a consultation. Our team will then provide a quote for the time and resources needed to achieve your goals. Let our team of developers and designers create everything from your logo to your social pages. You focus on your business, and we'll focus on the technology! We understand how important keeping your applications, computer systems, hardware, phones and websites operating at peak performance is to your business! We are a IT company that does more than just respond when things break, we are your IT partner! We are happy to announce are partnership with Symantec! 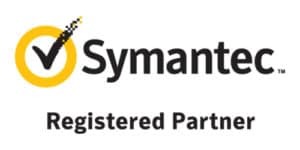 Why did Easy IT Support partner with Symantec? Because Symantec is a enterprise grade security for the masses. Cyber safety for consumers! A patchwork of stand-alone security products from multiple vendors is simply too expensive, too complex, and, even worse, it’s proven to be ineffective. it’s called Integrated Cyber Defense. 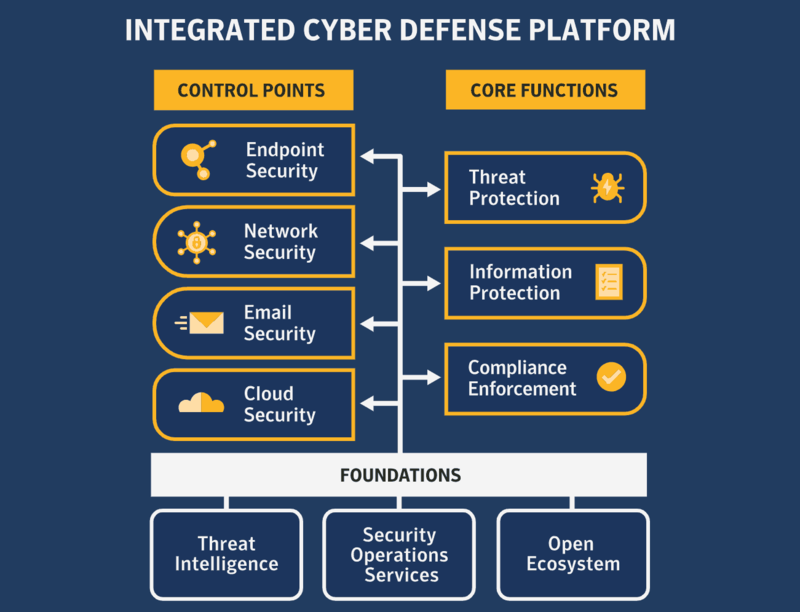 An open platform that seamlessly combines security solutions from Symantec and our technology partners into a single framework across devices, networks, cloud, and datacenter infrastructure. Integrated to reduce complexity for ease of use and lower costs. Minimize expenses—no up-front hardware to buy, no maintenance costs, and affordable monthly charges. Keep your IT organization nimble by more quickly deploying new extensions and locations. Save valuable IT resources through streamlined network management and support. Stay safe and current with automated software updates and multiple layers of security. Empower your employees to get their work done on their own terms, faster and more efficiently. 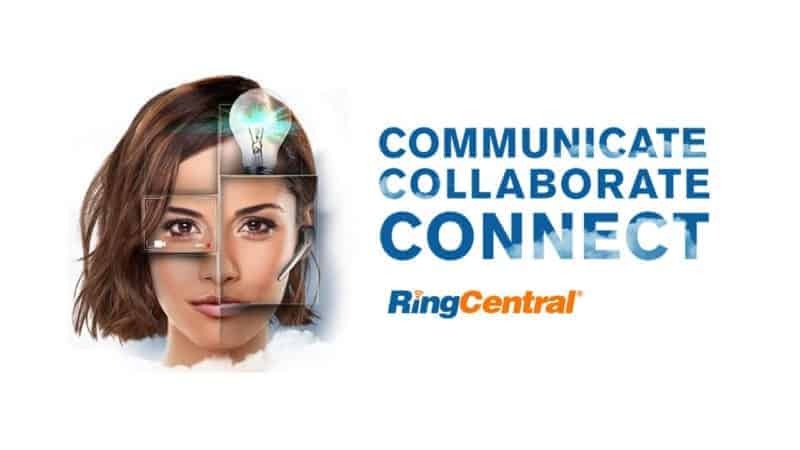 We are happy to announce are partnership with RingCentral! RingCentral is positioned furthest in the Leaders Quadrant for completeness of vision and ability to execute. We are happy to announce our partnership with Century Business Solutions. Partnering means sharing our goal of helping businesses become more efficient through integrated credit card processing. Our partnerships bring a wealth of opportunities to both parties, strengthen relationships, and add value to our clients. Partnering with Century Business Solutions! Do You Need Help Optimizing Your SQL Server? 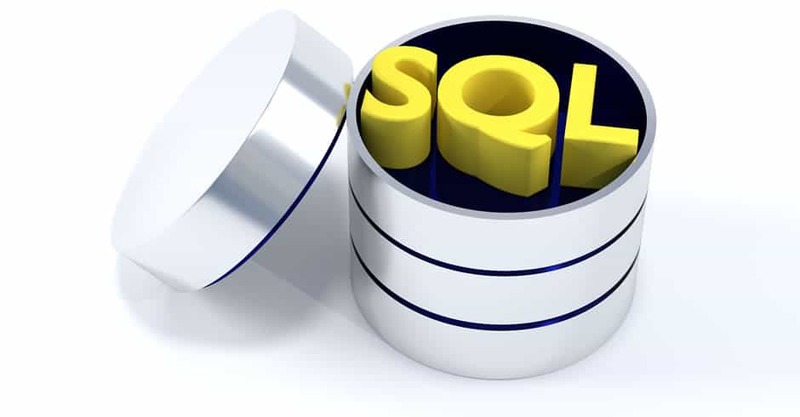 SQL performance tuning can be an incredibly difficult task, particularly when working with large-scale data where even the most minor change can have a dramatic (positive or negative) impact on performance. Let Easy IT Support help you with your database tuning needs! Easy IT Support is an Authorized Reseller of Microsoft Surface Products. We are ready to provide Microsoft Surfaces to suit the needs of your business. Let us help you cleanup your hardware and software. 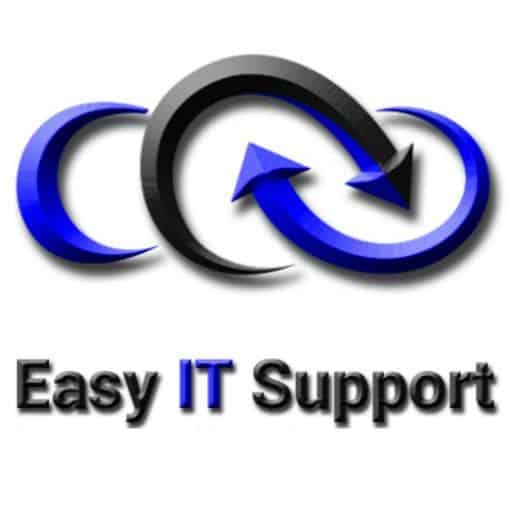 Easy IT Support can help you with all your IT needs for your business! 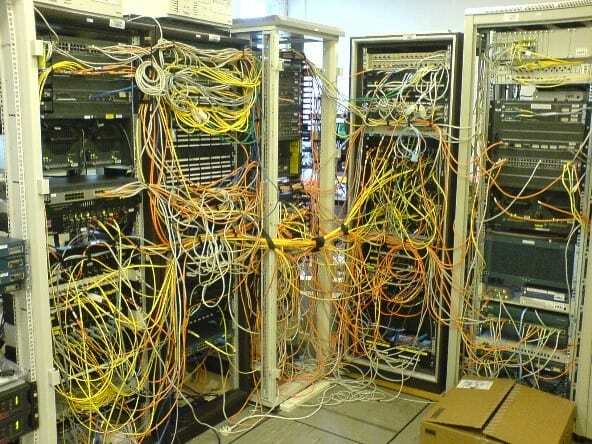 We are experts in server room clean up, organizing, and labeling. Let us help you get organized in 2019. 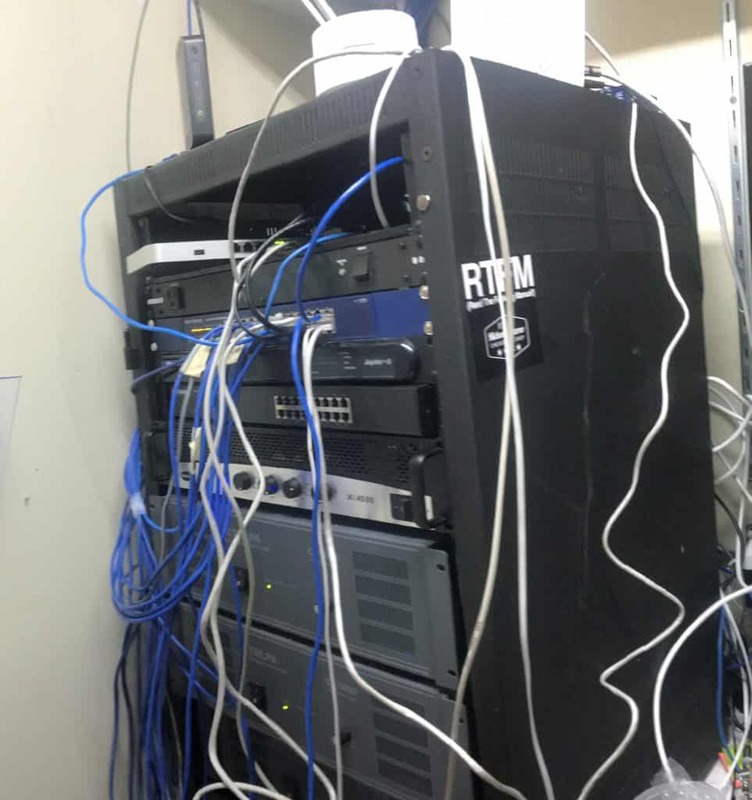 How to clean up (and speed up) that server room? Once your website joins the CloudFlare community, it loads twice as fast and is protected from a range of online threats. To learn more about CloudFlare, you can watch the introductory video here. We are delighted to offer this great service to you and help make your website faster and safer. Easy IT Support is happy to announce a new partnership with CloudFlare, the web’s easiest performance and security solution. As a CloudFlare Certified Partner, we deliver their solutions to help protect and accelerate your website. Find a Carbonite backup plan That's right for you. We've partnered with Carbonite to keep businesses running smoothly. 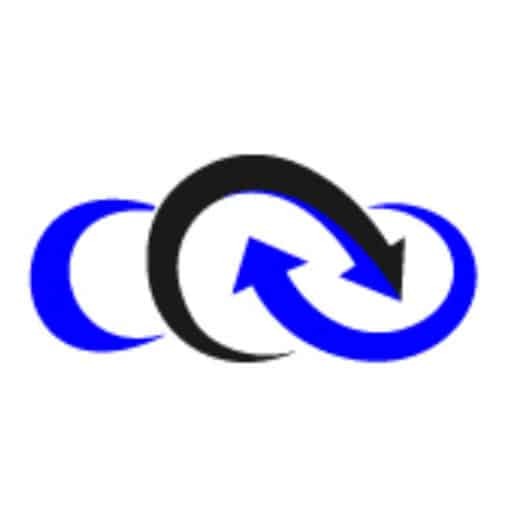 Whether it's computer protection, server backup or both, you can easily find the solution that meets your needs. All the IT Support your business needs, in one place!! Let us provide you a free estimate and computer support. We would love to see how we can help. Are you ready to re-imagine your applications in the Cloud? Are you ready to upgrade your email to Exchange Online? 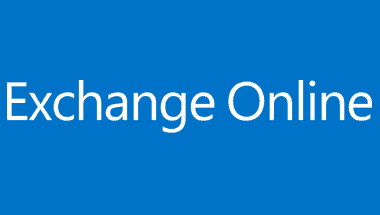 We are a certified Microsoft Partner and can help you move your mail to Exchange Online. 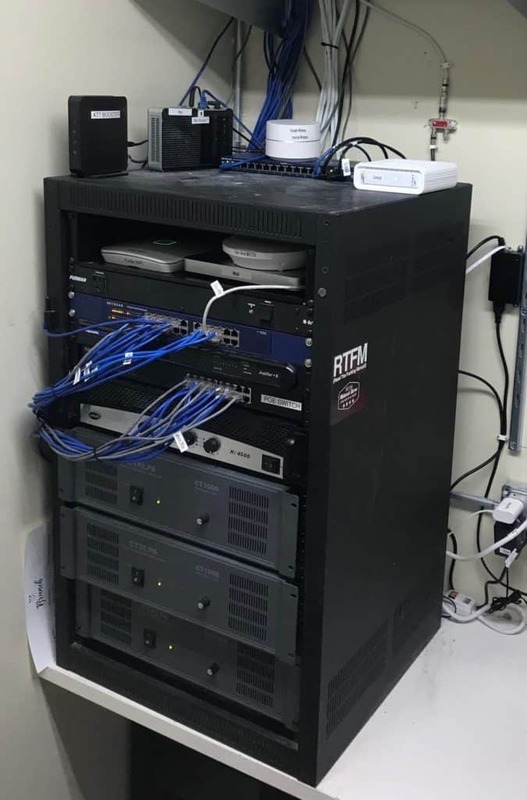 "We decided to move our IT support to Easy IT Support because they provided a lot more support and a lot more services." 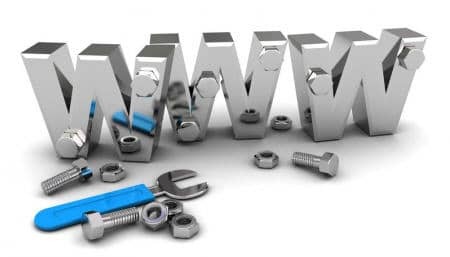 When Was Your WordPress Site, Servers and Applications Last Serviced? Do you need an IT partner that understands how important keeping your applications, computer systems, hardware, phones and websites operating at peak performance is to your business? We are a IT company that does more than just respond when things break, we are your IT partner! Easy IT Support is a multifaceted IT solutions provider offering end-to-end IT solutions. We offer all the IT support your company needs; application support, backups, hardware and software procurement, networking, VOIP, end-user support, Web hosting, Web development, software development, and much more. 10 New malware attacks to be on the lookout for in 2019- and what you can do to protect your data!